The Official GoHoverkart Racer comes with a Sporty Racing Seat. 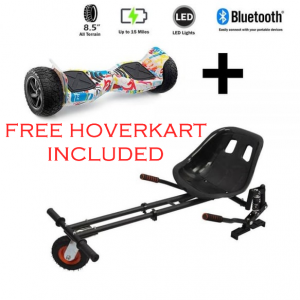 Transform the Hoverboard into a GoKart with the bundle within minutes…..
100% UK Safety Tested | Genuine Samsung Battery | UK/UL Charger. 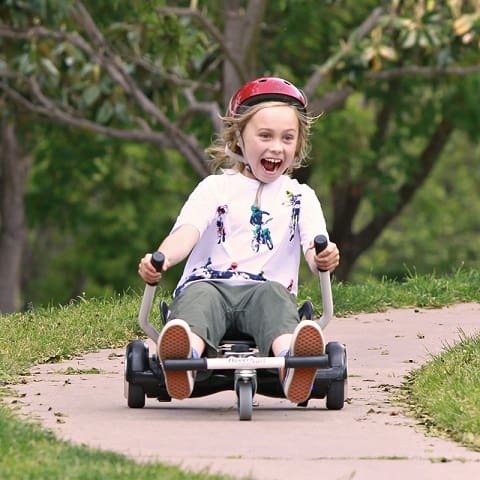 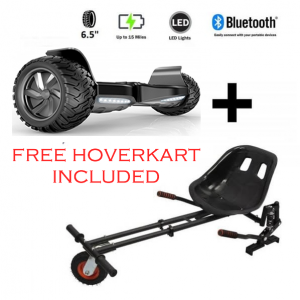 Transform the Segway into a GoKart with the bundle within minutes….. 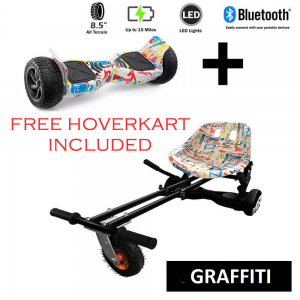 This is a Bundle with the Official GoHoverkart and Classic hoverboards / segways / segboards which has the Bluetooth feature built in, this allows you to easily connect your Bluetooth device to the hoverboard and stream music whilst you’re cruising around. 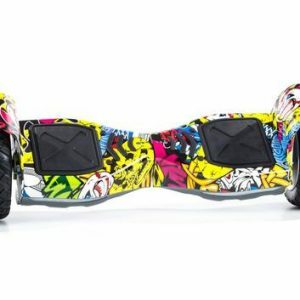 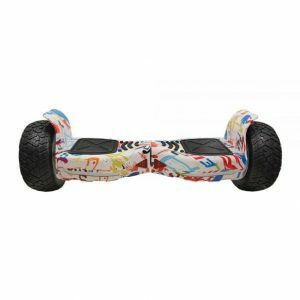 • 1x UK Approved Racing White Bluetooth Hoverboard. 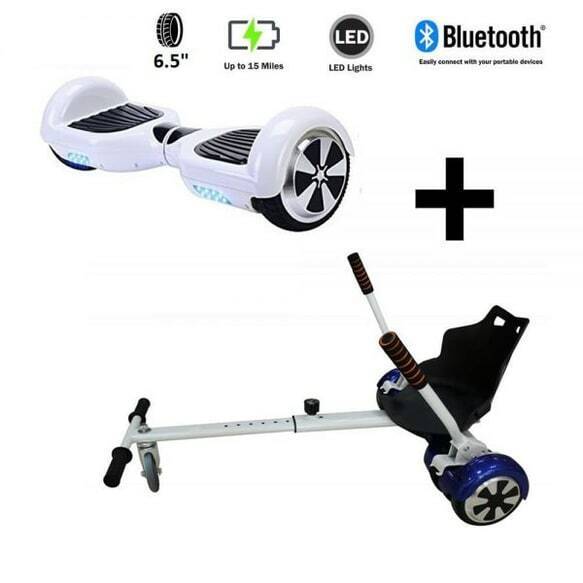 • 1x CE/UL Approved UK Charger pack with UK Plug. 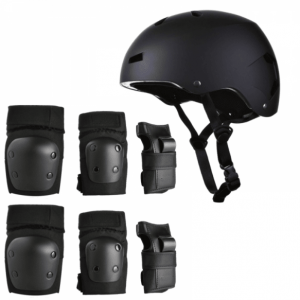 • 1x English user manual (getting started, general info). 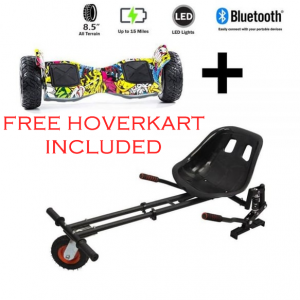 • 1x Hoverboard soft carry case. 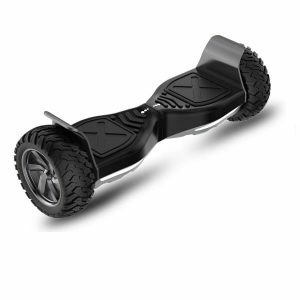 • Built in Genuine Samsung Battery with Protection Circuit. 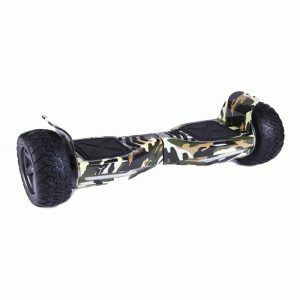 All of our boards are built with the highest quality electrical components built to last and come with a genuine Samsung long-life lithium-ion battery, so you can be rest assured that you’ll have a completely UK safe tested and approved board which is designed to last for years. 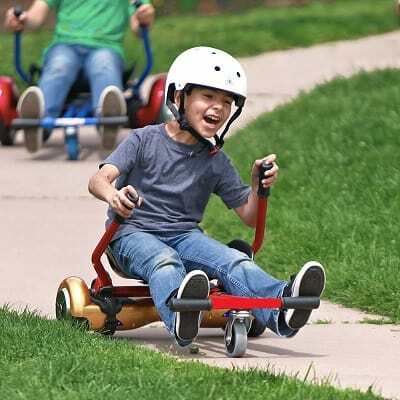 We ensure that every board which leaves our distribution centre is internally checked before delivery so you don’t have to worry about a thing!